Some of the things I've dabbled on. This is just one of my many personal side projects. The application is for organizing a monthly, zero-sum budget. I was looking for financial software with specific features, but couldn't find one to fit my needs. I built this application to solve my problem. Originally built using a Ruby on Rails JSON api, I've since re-written the backend in go. The fronted uses React and ReactNative to provide a very responsive and snappy experience. 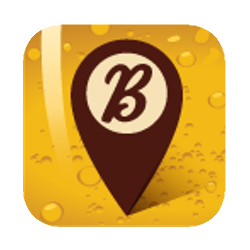 Beerance is an application for bar owners to post daily clearance specials for any type of beer. The application is built with Ruby on Rails. The web application features an AJAX rich UI for bar owners to post their beer specials in a responsive environment. 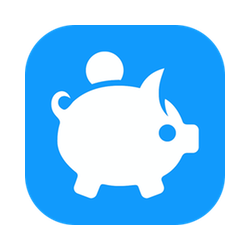 The application integrates with Stripe for processing payments. 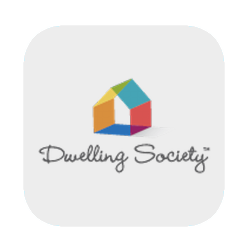 Dwelling society is a social media platform revolving around dwellings. This is another Ruby on Rails project. I wrote it to utilize postgres's full-text search for various sections of the site. It integrates with Amazon S3 for image sizing and storage. I setup redis and sidekiq to be used as an asynchronous image processor for a photo album feature. It uses a responsive google maps integration feature written entirely in coffee script.